The corporate world operates at a higher level of performance than many industries. The expectations of clients, stakeholders and staff are high. 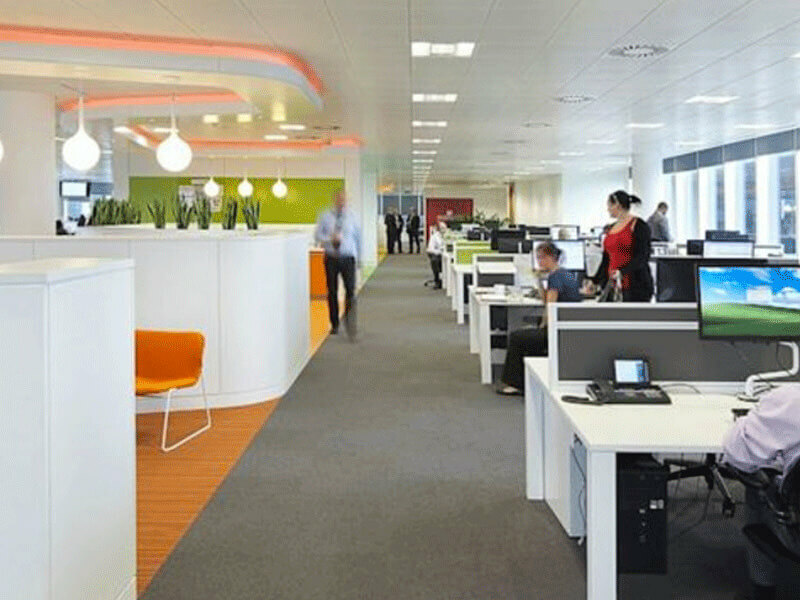 SKG has managed to exceed those expectations by providing a high standard of cleaning across all its corporate clients. We deliver according to your standards. SKG is at the fore front of the professional cleaning service industry. SKG’s progressive approach in providing a wide range of high quality cleaning services has been the key factor to our success. Using efficient service operations and known for our ‘24 hour a day service’ commitment, SKG has continually strived to exceed client expectations, not only by meeting client requirements but by also staying focused in the industry and staying true to the quality, WH&S and environmental practices set by SKG. The reliability and standards of our service are exemplary - and this is especially so when we raise the bar to accommodate the needs of our corporate clientele. SKG’s corporate cleaning services can be part of your formula. We will help you keep your environment clean and tidy. Our staff are trained not to neglect. SKG offers a wide variety of services to meet your needs. Our corporate capabilities include more typical office cleaning, washrooms and kitchens, hard floor and carpets, as well as storage and supply rooms, through to the more unusual such as antistatic carpets and customised window or surface configurations. In our 40 years of experience we have encountered most scenarios and have formulated effective and affordable cleaning solutions. We provide industry standard cleaning. SKG’s growth has skyrocketed from a small family owned start-up to a well-built competitive organisation that delivers professional cleaning solutions to multiple industries in Australia. In 2014 the company was the BSCAA Cleaner Of The Year for Commercial Sites. We are professional, innovative, committed and detail oriented, and with full Quality Assurance Accreditation in place, we are a service provider that you can reply on. Our Quality Assurance systems are tested, and responsive to industry Best Practice models, and subject to Continuous Improvement. Our staff are carefully chosen, and led by a team of supervised professionals. If you are searching for a corporate cleaning service provider that delivers at a level commensurate with your own professionalism, then SKG Cleaning Services can help you. We have the affordability, sustainability, trained technicians, innovation and Quality Assurance systems you require.